the alligator would sit next to the cat and not eat him. 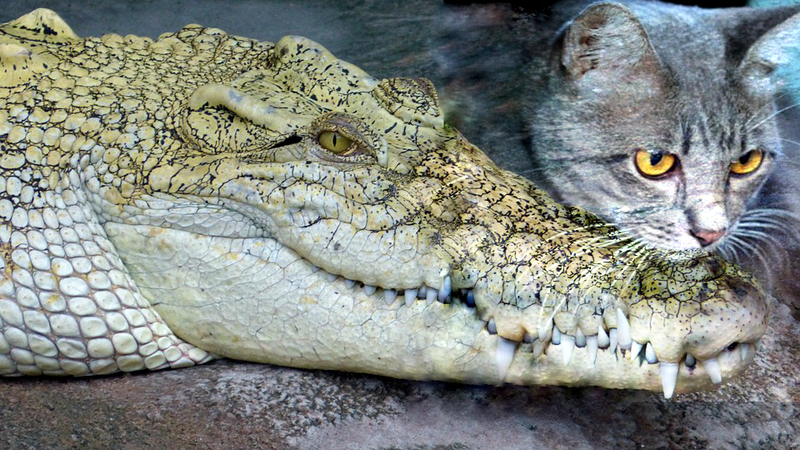 it is that cats do when they are being nice to alligators. older, they didn’t seem to have anything left to say to one another. having a snooze in the morning sun. played the piano magnificently and was unhappily married.